Australia holds the allure of natural landmarks like the Great Barrier Reef and the outback, while offering some of the world’s top urban destinations like Sydney and Melbourne. So when is the best time to visit Australia? Whatever you have in mind for your vacation down under, there are some optimal times to go depending on what you plan on doing. 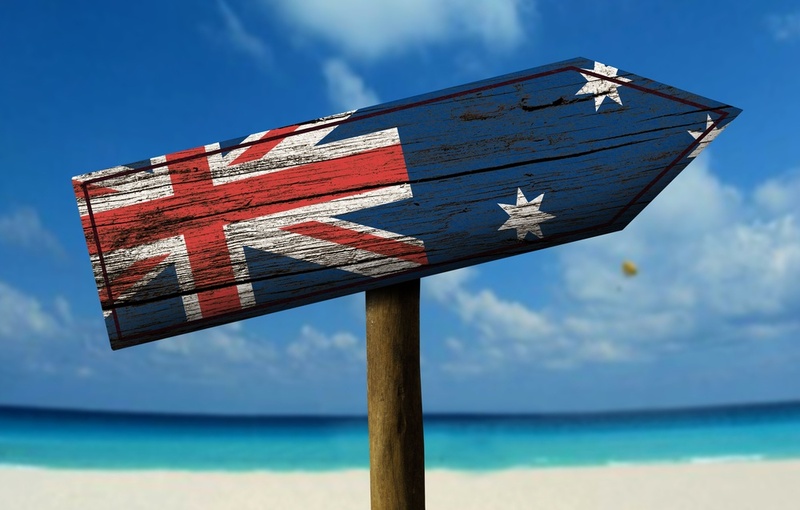 Use our guide to decide the best time to visit Australia for you and your family! 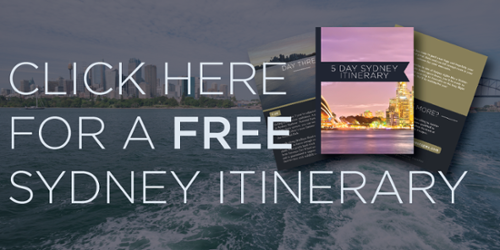 Let’s start with Sydney since it was ranked #5 as the world’s best places to visit by U.S. News & World Report. Since Australia sits in the southern hemisphere, Sydney’s summer, and peak tourist season, occurs between December to February. If you want to avoid the crowds, it’s best to go during Sydney’s spring, September to early December, or after February. In October, Sydney hosts the International Food Fair and if you’re looking for cooler weather, Sydney’s low season is May through early September. If you’re traveling during the winter, visit Sydney’s Design Fair, which is one of the world’s longest running design fairs, showcasing architecture, fashion, and graphic design. If you’re looking to visit the north, like Cairns or Darwin, plan on going in Australia’s fall. April or May travel will have you clear of the cyclone season in January and avoid high, humid temperatures that can go through March. Rainfall is also an important consideration if you want to spend some of your vacation exploring the Outback at Kakadu National Park in Australia’s far north, so it’s best to go in dry season which is June through October. For the scuba divers and snorkelers who want to visit the Great Barrier Reef, the best time to visit is April through May. This narrow window of travel time between this area’s high and low tourist seasons offers some advantages for well-informed travelers. 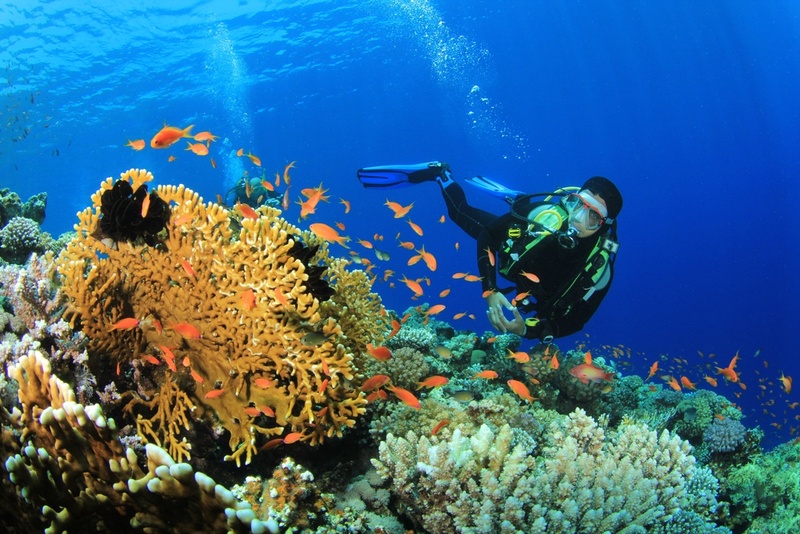 Australia’s winter season, June through August, is the region’s dry period, offering excellent diving conditions. Rainfall is uncommon, which means clearer waters and mild temperatures, around 75 degrees. However, if you travel during other months in the wet season, you’re still going to get wet and have fun! A final note, January tends to be flooded with families on school breaks and holiday vacations. During this month you’ll find hot weather and crowded beaches with prices on everything just a little bit higher than the rest of the year. Whatever time you plan to visit, Australia is waiting to make your vacation magical and memorable!